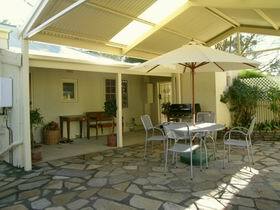 Choose from a selection of properties in the beautiful Barossa Valley. 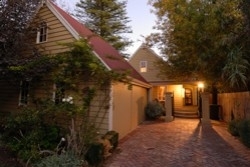 A Secret Garden, A Secret Treasure, Barossa Best, Barossa Treasure, Memory Lane, Precious Memories, Treasured Memories Cottage, Barossa Dreams and Barossa Valley Apartments. Located in Tanunda and Angaston, some have Spas, and Woodfires, some with views whether in town or out of town we can cater for your needs. They are all exclusively yours to enjoy. Some modern properties and some old worlde cottages. 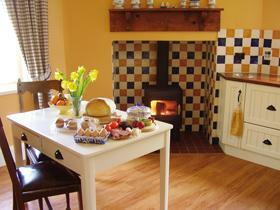 Our properties range from 1 bedroom up to 4 bedroom plus sofa bed. 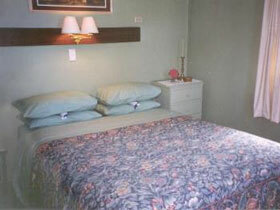 Base packages included continental bfast provisions to commence your stay only, and tea and coffee facilities. Why not incorporate your stay with a tour we own Tour Barossa Bus Tours and Treasured Memories Tours in a luxury Chrysler 300C! 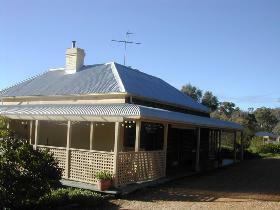 Self contained old workman's cottage situated on the edge of the Barossa Valley and on a lovely section of the Heysen Trail. Nestled near the foot of Mount Crawford in red gum country. 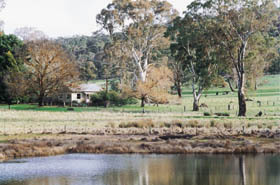 Located on the road between Springton and Williamstown. 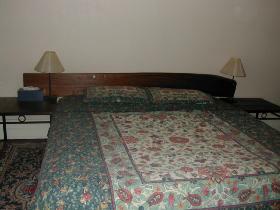 Ideal for bushwalkers. 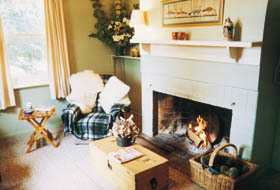 The cottage is approximately 300 metres from the main house. 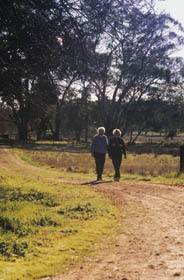 Red Gum Retreat is a well appointed two bedroom self contained cottage offering spacious accommodation on its own one and a quarter acre in the historic township of Williamstown in the scenic southern Barossa.